Not just giraffes, lions and zebras. For those who love animals there are alternatives to traditional safaris. Travel from north to south to see penguins, butterflies, beluga and bison. During the migrations, when they are gathered in very large flocks. Penguins, butterflies, macaques or beluga. There are places in the world where these animals gather at certain times of the year. An opportunity to pack up and leave, as Travel + Leisure says. No lions, zebras and giraffes. In these destinations the protagonists are macaques and penguins, belugas and butterflies, sea turtles and pandas. Animals in some cases endangered, in others not. In any case, species whose observation is worth the trip. To be amazed, for the umpteenth time, by the extraordinary laws that regulate the enchanting world of nature. Want to see the giant pandas? China is the ideal destination to see giant pandas. Unfortunately these animals are few and present in a limited number of places. 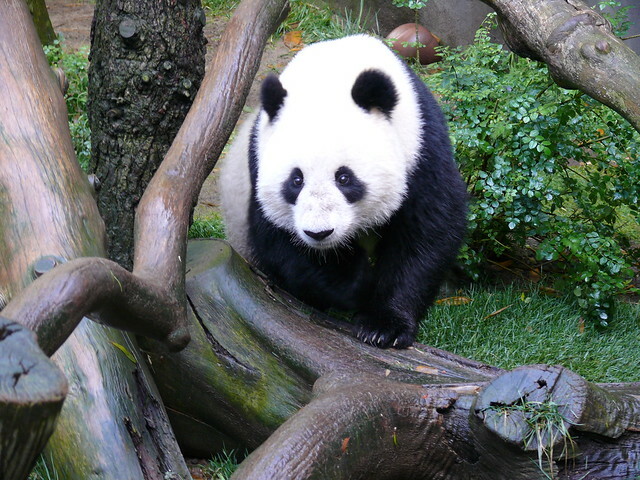 One part lives in the Wolong Nature Reserve. Do you want to see the butterflies? 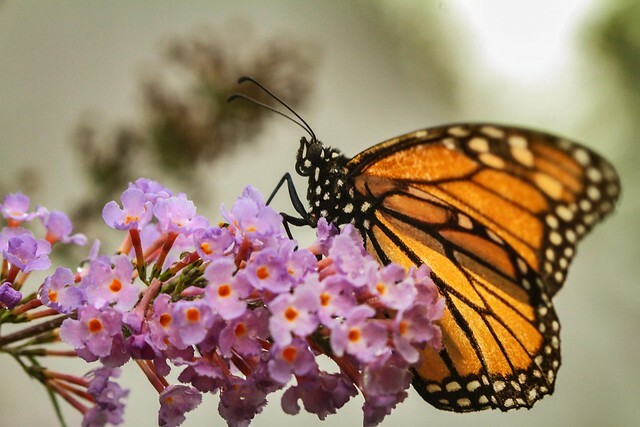 Mexico is the ideal country for those who want to see the Monarch butterflies. In the Monarch Butterfly Biosphere Reserve, 60 miles from Mexico City, millions of these insects arrive every autumn. The show is incredible to visitors: the tree branches even bend under the weight of the animals. Want to see the royal penguins? In the Park Pingüino Rey, in Chile, the king penguin is the great protagonist. Here there is the only colony of these animals, protected since 2010 with the establishment of the park. 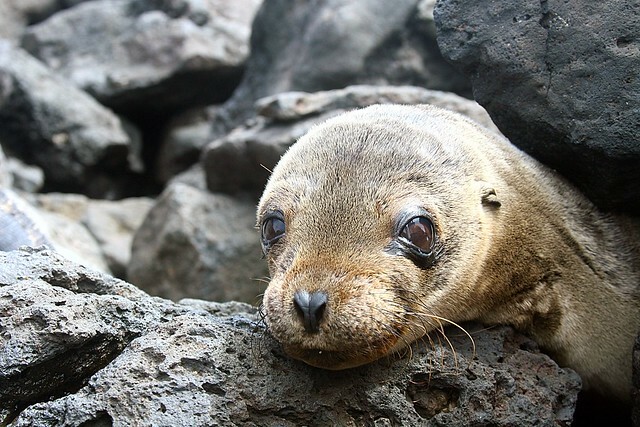 Do you want to see sea lions? To see the sea lions you have to go to San Diego, California, in the small beach of La Jolla Cove. Here lives a herd of these animals, so sedentary that they never leave the coast. So, sighting them is a guarantee. Want to see the mountain gorillas? The Democratic Republic of the Congo, together with Uganda and Rwanda, is the ideal destination to see mountain gorillas, animals at risk of extinction. To sight them you have to walk several hours and the permit for trekking is very expensive. The result, however, is worth the expense. Want to see sea turtles? The ideal holiday for those who want to see sea turtles? In Florida. Every year, from March to October, the beaches of the US state become a wonderful reptile hotspot. 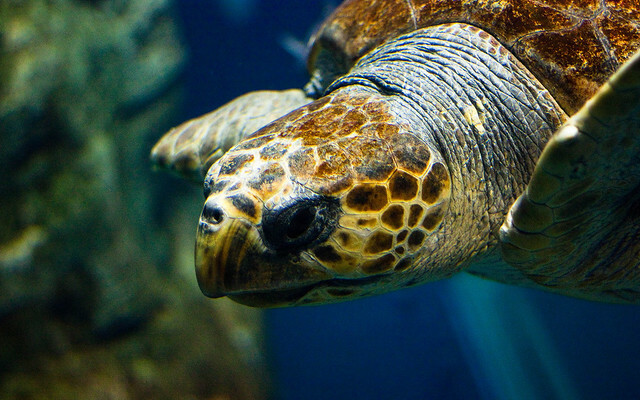 Do not miss the Turtle Hospital in Marathon, where visitors can feed turtles in rehab. Do you want to see the bisons? 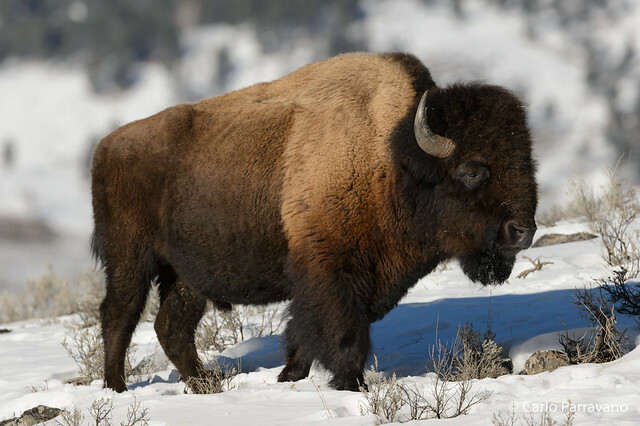 Destination South Dakota, in the United States, for a holiday that has buffalo as protagonists. In fact, inside the Custer State Park, there is one of the largest communities - about 1300 - of these animals. Want to see the hippos? 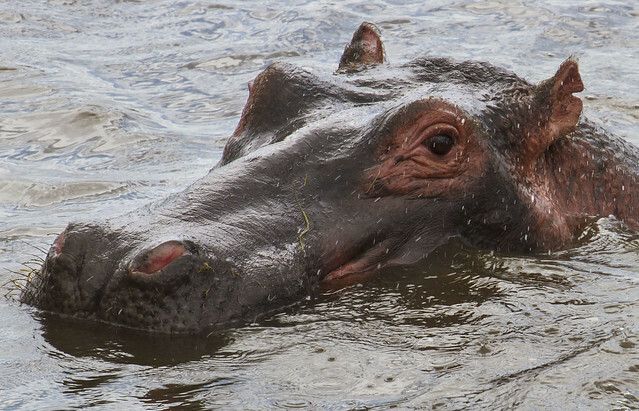 Lower Zambezi National Park, in Zambia, is the ideal habitat for seeing hippos. It is not uncommon to see a 60-year-old bathing in the waters of the Luangwa River. According to the data, there are about a hundred hippos for every mile of the watercourse. 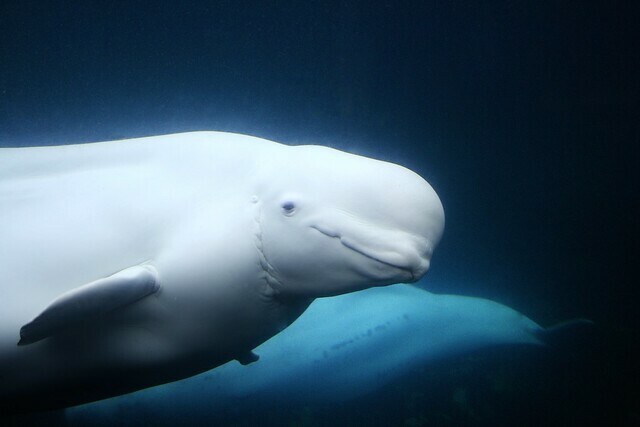 Do you want to see the belugas? Every summer, around 2,000 belugas gather in Cunningham Inlet, Canada, for four weeks. It is one of the largest beluga gatherings in the world. They stay there until August, when they continue to migrate. During this time visitors can swim with them and feel the unmistakable verse. Want to see the red-faced macaques? 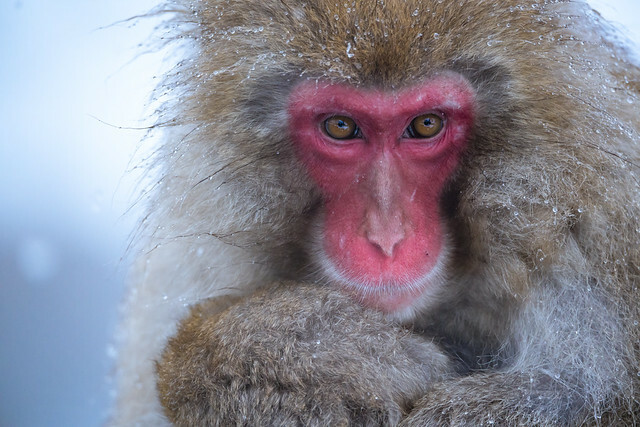 Who wants to see red-faced macaques must go to Japan. In the Land of the Rising Sun, inside the Jigokudani Park, the macaques rest in the onsen and swim completely ignoring the visitors.